The Central Bank of Nigeria will try to eliminate the spread between the official and black market exchange rates against the dollar, the Minister of Finance, Mrs. Kemi Adeosun, has said. The naira is trading on the parallel market some 40 percent lower than the official rate as low global crude prices have dried up vital oil revenues and pushed Africa’s largest economy into recession, according to Reuters. The CBN scrapped a 16-month-old peg of 197 naira to the dollar in June, but it continues to trade in the official market, so that the naira remains far stronger against the dollar there than on the parallel market. 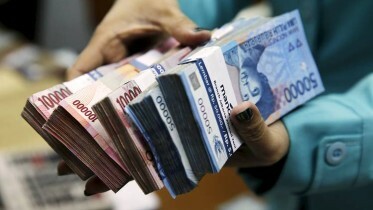 The government has blamed that black market for damaging the already shaky economy. “The CBN is working on the elimination of arbitrage,” Adeosun told Reuters by text message, without saying how this would be done. She earlier told a conference that the central bank was working on removing the price difference. Adeosun said this had been in response to a question about manufacturers not getting incentives to produce given an arbitrage opportunity. He said the aim was to “ensure there is no black market,” but did not give details of how this would be achieved. The naira has traded around 305.5 naira to the dollar on the official interbank market since August, while it was quoted at 487 to the dollar on the parallel market on Monday. 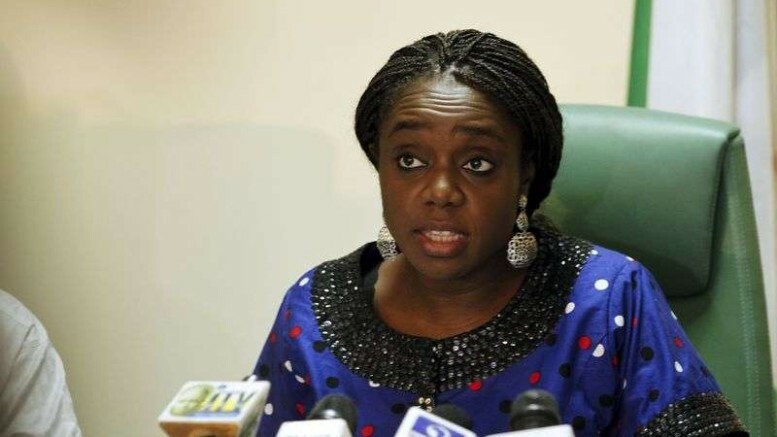 Be the first to comment on "CBN’ll Eliminate Official, Black Market Exchange Rate Gap –Adeosun"